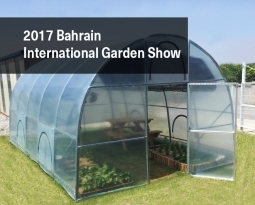 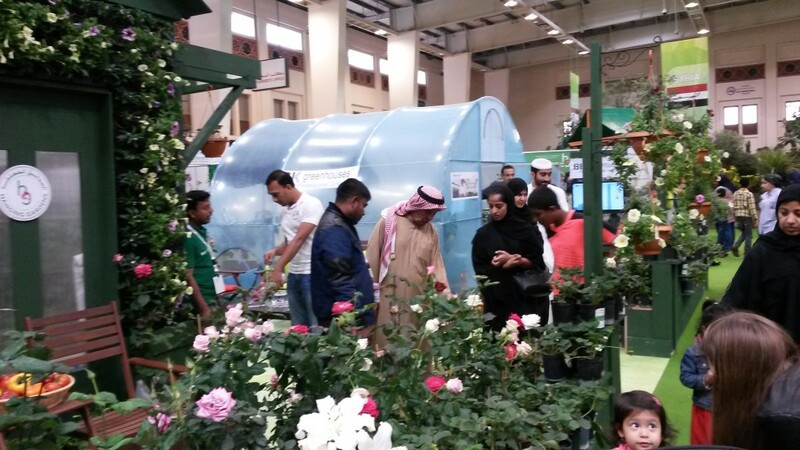 Like every year, BK Greenhouses participated in the 2017 Bahrain International Garden Show (BIGS). 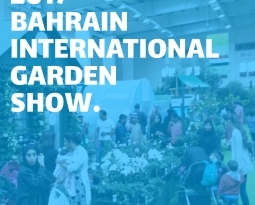 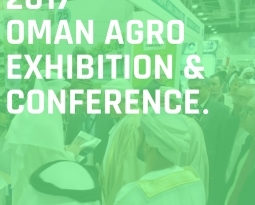 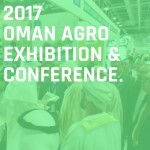 It took place from 23rd-27th February 2017. 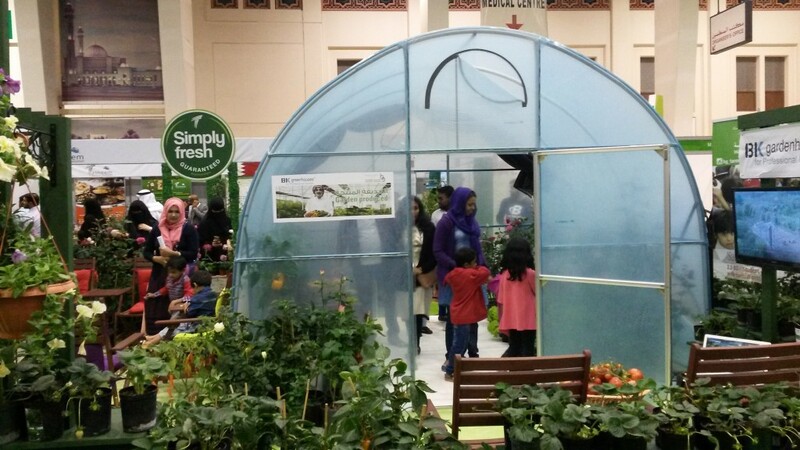 This year’s presentation was special from any other year because it was the first time to focus on hobby greenhouses. 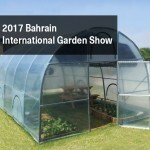 BK Gardenhouse is a new product of BK Greenhouses that was launched in 2016. 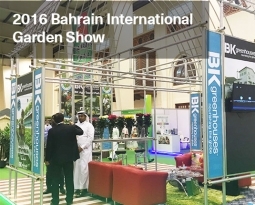 It grew popularity within South Korea and now preparing to expand overseas. 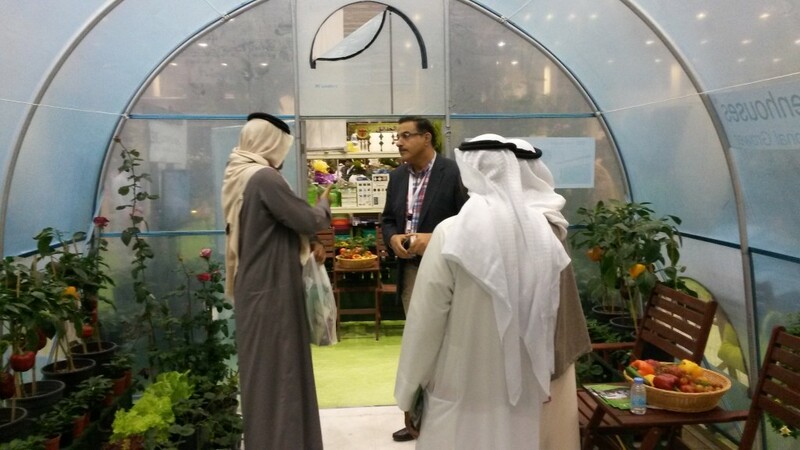 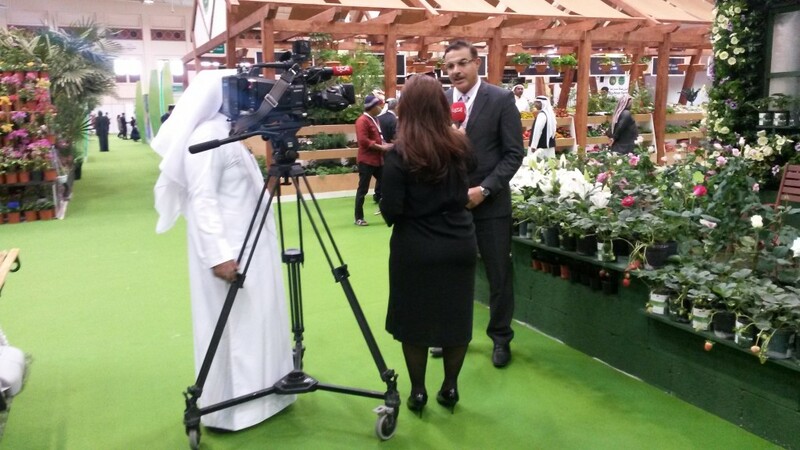 Abdulkarim Hasan Ismaeel, vice president/partner of BK Greenhouses, had a lot of media attention. 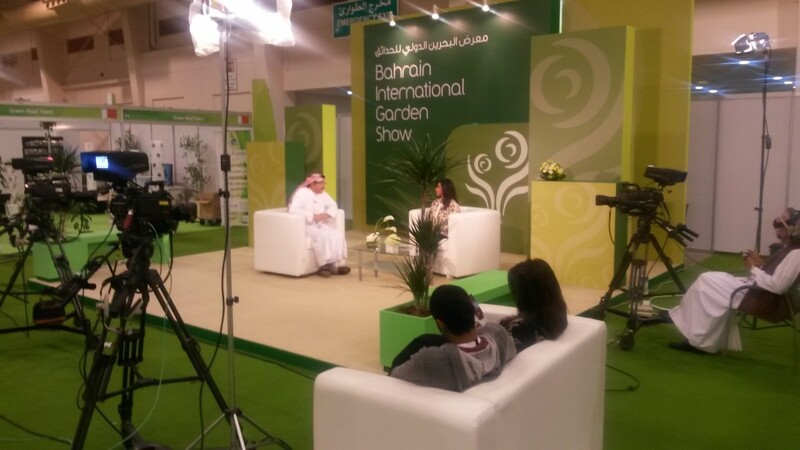 Following the recent broadcasting in a morning news show about the BK Hydroponic center in Bahrain, Karim made another appearance on BTV (Bahrain TV) talking about the exhibition theme and recent performances of BK Greenhouses.